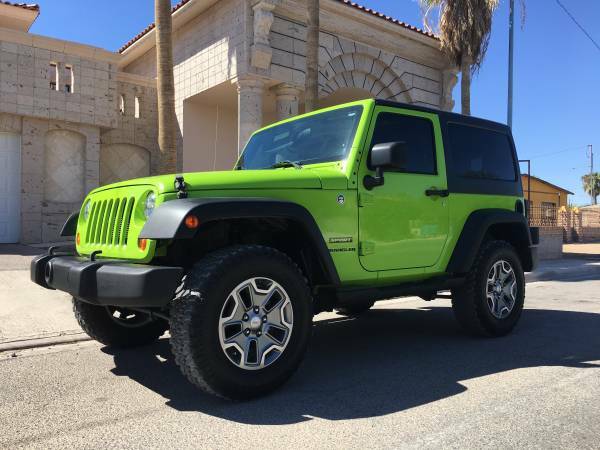 Found this Jeep being offered for sale by owner at Craigslist for $15200 located in Mohave County, Arizona. As shown here is M151A2 Multi Unit Tactical Truck built in 1965 is very popular as the Vietnam War Jeep before replaced by the Hummer for next generation. Sold as a good example of the M151A2 were coming from Ford production line. If you're interested should come to closer inspection. Unlike the other models, the M151 is a military transport model made without any version for civilians. It could be a great example for a collection of military vehicle enthusiasts. 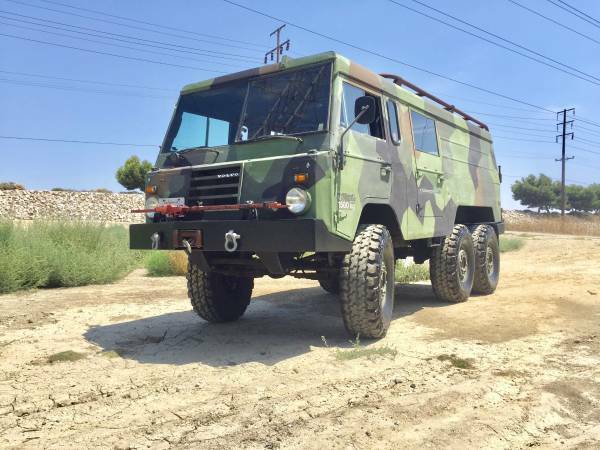 Found this one cool 6x6 Military Vehicle made by Swedish automaker Volvo, being offered for sale by owner in Craigslist for $19000 located in Orange County, California. As shown here is 1975 Volvo TGB13 6x6 or well-known as the C304 model it ex-Swedish military vehicle was imported by Extreme Vehicles in Colorado and then went to Sacramento. 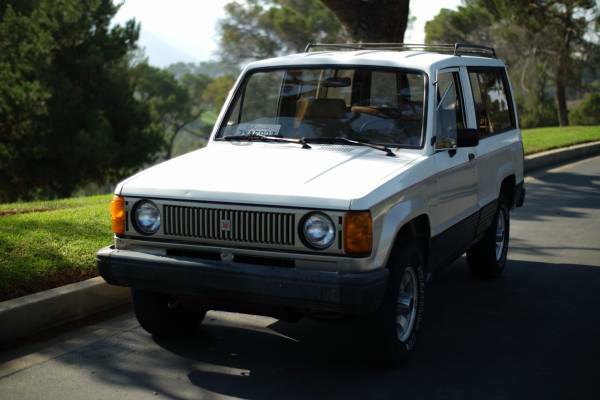 Good condition overall, could be a perfect bone as adventure camper or just for fun as unique off-road toy. Interesting Offer, found this cool was offered at Craigslist about 29 days ago and still online today, as shown here is 1983 Audi Sport Quattro S1 still in excellent condition looking for a new owner. 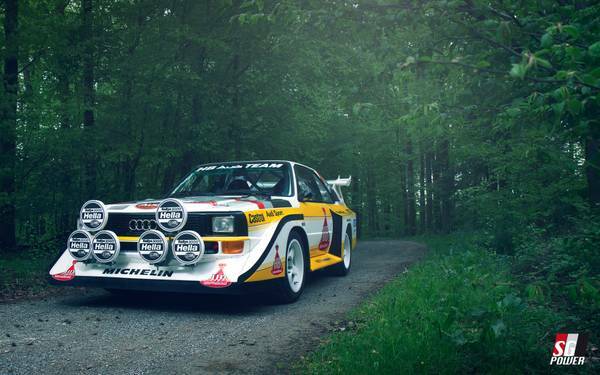 If you're one who's love motorsports since 80s must know this car, it's a tribute to the famous Audi rallycar in group b series of the World Rally Championship in 80s era. If you're interested should be smarts as a buyer, yes its could be a valuable car but come to closer inspection is must. 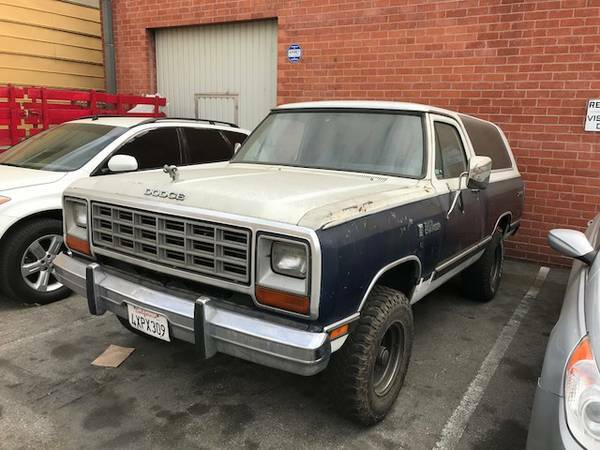 Found this cool American classic SUV being offered for sale by owner at Craigslist, as shown here is second generation Ramcharger released in 1985 by Dodge, unlike most SUV at the time, the Ramcharger not fitted with a removable top. Despite being old, but the condition looks promissing. If interested, you should come to closer inspection for actual condition. 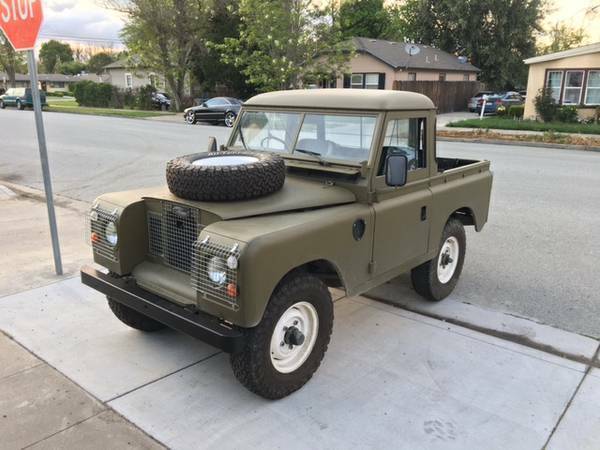 This is a short Wheelbase Military 4x4 Truck was made by British automaker Land Rover in 70s, as shown here is the Series III released in 1974 still in excellent condition with 82000 miles on it. The truck being offered for sale by owner at Craigslist for $15000 located in Westwood, CA. 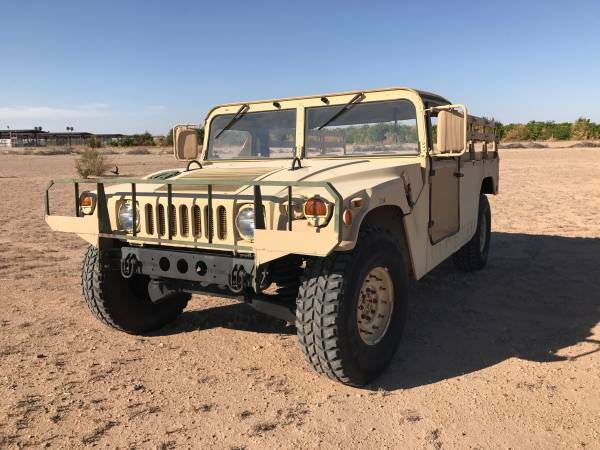 Found this one being offered for sale by owner, the ultimate 4x4 military truck, 1988 Humvee with original 30610 miles on it. The truck was listed at craigslist about 24 days ago and still online today. The vehicle is said excellent condition overall, powered by a 6.5 Turbo diesel with a 3 speed automatic trans. It is 100% Street legal. Found this one being offered for sale by owner at craigslist for $27000 located in South Phoenix, Arizona. 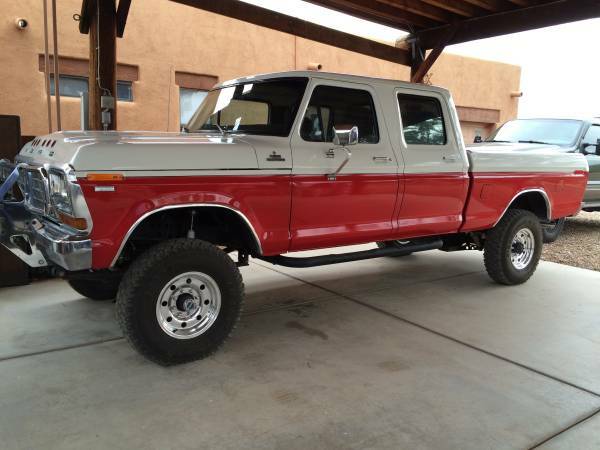 As shown here is one of the American coolest trucks that was comes from the F-series lineage made by Ford in 70s, well-known as F250 fairly cool 4x4 crew cab truck released in 1978. Has been renovated and rebuilt, overall in good condition today with a lot of new parts. This one of the Japanese reliable 4x4 vehicle offered by ISUZU, as shown here is second generation Isuzu classic mid-size SUV well-known as Trooper II released in 1986, imported from Japan directly and has been driven about 155000 miles. The car already posted about 3 days ago at Craigslist for $2600 located in Atwater Village, Los Angeles, California. Interested please read more detail below. 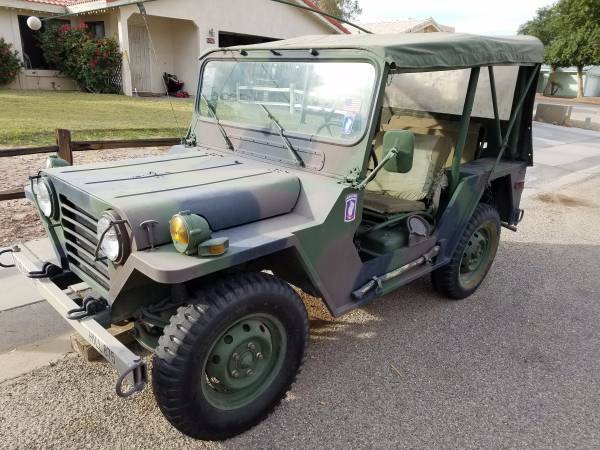 Found this cool used Wrangler being offered for sale by owner at Craigslist for $19400 located in Yuma. As shown here is 2012 Jeep Wrangler 4x4 Sport has been driven about 39000 miles and still in immaculate condition in and out. If you're interested please read detail below.